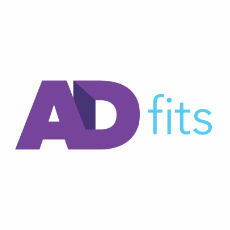 ADfits helps Publishers build walled gardens around their audience through loyalty-driven ad campaigns that create new revenue streams, grow traffic, and deliver quantifiable ROI to advertising clients. Furthermore, the myReward platform empowers Consumers to earn cash, loyalty points, travels miles, and discounts on sites they visit every day. New Marketplace from ADfits offers Publishers in USA, Canada, and U.K. a Free Beta Program to earn revenue first with 10 loyalty-driven campaigns.